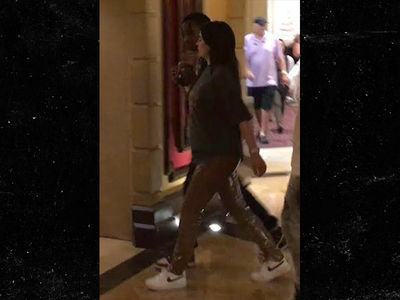 Kylie Jenner ﻿is having a baby before she's legally allowed to drink, but her family is fully on board ... TMZ has learned. 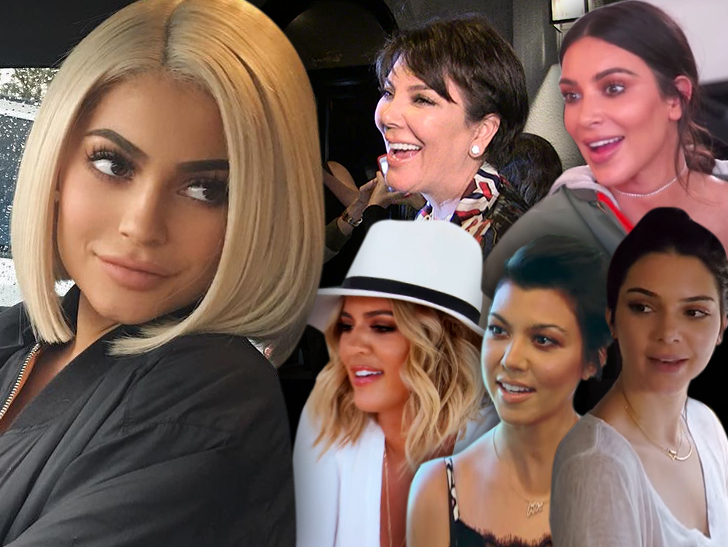 Our Kardashian sources tell us, the family doesn't view Kylie as a 20-year-old. They think her age is both deceptive and irrelevant, because she's developed a maturity way beyond her years. Right or wrong, the family feels her success in business and financial independence gives her license to do what she's wanted for 2 years ... to have a baby. The fam was shocked at first, but is accepting. So the question ... why didn't she have a kid with Tyga? We're told their relationship was never solid enough for a baby ... at least that's the way she felt. That said, she was eager to become a de facto stepmom to Tyga's son, King Cairo. And she's an involved aunt to 6 kids. As for having a baby with Travis ... she got pregnant within 2 months of starting to date him. What we don't know ... whether this was a planned pregnancy or not. Either way, we're told Kylie immediately embraced it. We don't know if Travis felt the same way. 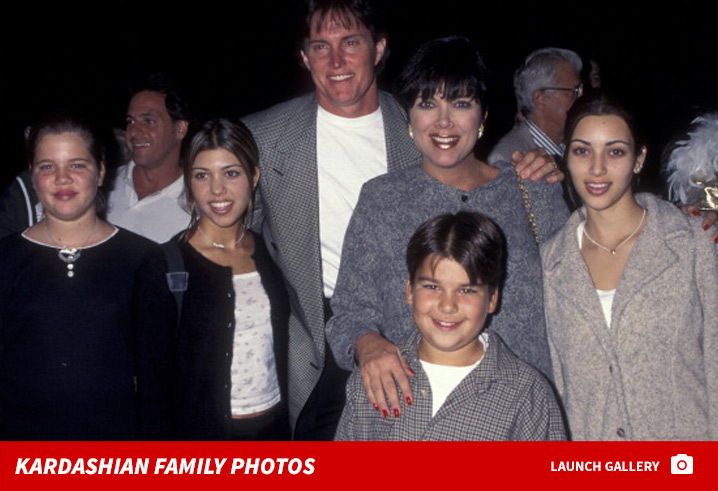 As for Kylie's family, Rob Kardashian is living proof age doesn't always matter. BTW ... Kylie has said in the past, waiting to have a baby till you're 30 is way too late. 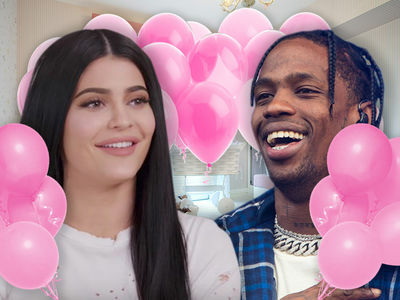 TMZ broke the story ... Kylie and Travis are having a girl.